The packages are build upon my past experience with clients and contain the most frequently asked services. But don’t worry, I love to build and customise stuff so if you have an idea what you want, let me know and I will create an “à la carte package” for you. The Wedding Book is a hand made product with a unique design that includes real flowers in the covers. We recommend the size 20x27cm but you can choose any other dimension. You can even choose the flowers for the cover, there is a possibility to use the flowers from your original wedding bouquet. For more informations and pictures click below. What is a Wedding Book? 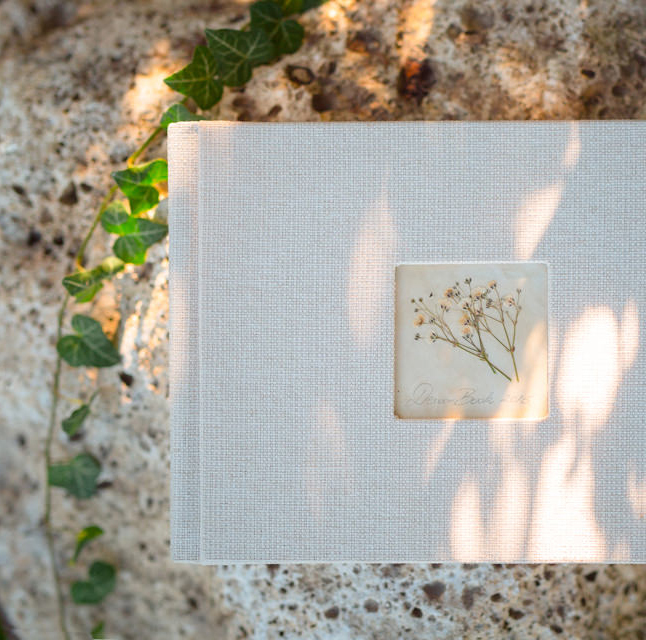 The Wedding Book is a hand made product with a unique design that includes real flowers in the covers. We recommend the size 20x27cm but you can choose any other dimension. You can even choose the flowers for the cover, there is a possibility to use the flowers from your original wedding bouquet. I assure you that i deliver the pictures in the 60 days time frame after wedding/last photoshoot. But this is the maximum, i tend to deliver you the pictures as soon as possible. We accept bookings max two years up front. For securing your date, you need a contract and deposit payment via PayPal or Bank transfer. I can travel for and to you wherever you are without limitations. Yes, tell me what you had on your mind and we can create together the best package for your wedding.